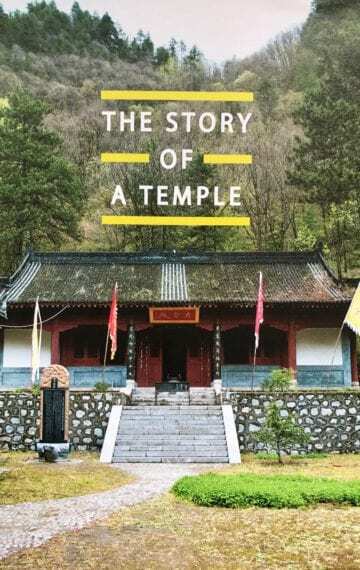 This booklet should be seen as a memento and keepsake to all those involved and interested in a project that enabled a Daoist temple to rise from its ashes on Taibai Shan, a sacred mountain in the heart of China. It recounts the history of this sacred mountain, the Tiejia Temple and an exciting adventure that crossed my path in 2005. At the core lay the construction of the temple and the addition of an ecology education facility, which would initiate a movement to get Daoist temples in China involved in the preservation of nature and in the fight against the ecological crisis facing the country. These exploits also gave me an unexpected opportunity to donate an incense burner to the new Tiejia Temple and dedicate it in memory of my oldest daughter Anneke, who died of cancer in 2004. Please read more in pdf.